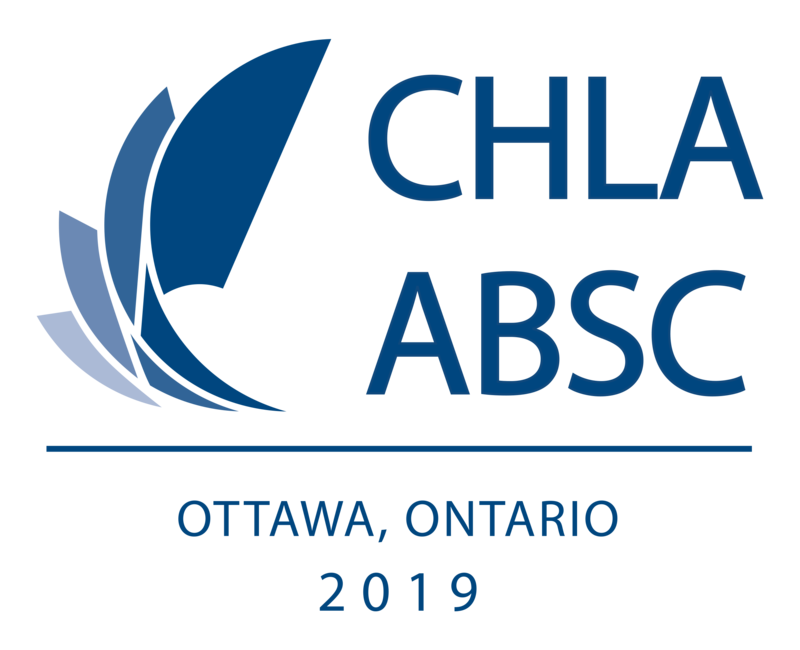 Since the conference is being held at the University of Ottawa, there are no formal accommodations for CHLA/ABSC 2019. This means you can choose where you would like to stay based on location, type of accommodations and price! No hotel block? No problem! In the interest of helping delegates locate comfy, convenient, and cost-effective stays in Ottawa for the duration of the conference, the Ottawa 2019 local planning committee have arranged a to set aside block of rooms in a residence on the campus of the University of Ottawa. The block of 20 rooms in the 90U Residence (90 University Ave) have been placed on reserve from June 2nd to June 8th. The cost of the room (one of two in the suite) is $125 + HST per night. These rooms feature a double bed, and are part of a two room suite, with a shared kitchen and bathroom. Accessible rooms: client should contact us directly at 1-888-564-4545. Reservations requests received after this date will be based on availability at our prevailing rates. We also have an interactive google map showing the surrounding hotels, if youre looking for a different type of stay for your conference experience. Uber and Lyft are available in Ottawa. The main taxi companies in Ottawa areBlue Line Taxi (613-238-1111) and Capital Taxi (613-744-3333). OCTranspo provides public transportation in Ottawa. Cash fare is $3.50. OCTranspo also accepts PRESTO cards. Taxi cabs queue outside the Arrivals area at the airport. The trip from the airport to the university takes about 15-20 minutes. Uber or Lyft can also make pickups at the airport. You will need the app(s) to book your ride. It is possible to take public transportation (OCTranspo) from the airport to the city (#97 - please be sure to ask the driver if they're headed downtown). The trip will take 30-45 minutes. WestJet, Air Canada, and Porter all offer flights to Ottawa, ON. The airport code for Ottawa is YOW. If you're flying with WestJet, use coupon code D7EX0GE to receive 5% off Econo/Flex and 10% off Plus base fares for travel between Ottawa and anywhere WestJet flies in Canada between May 28-June 16, 2018.